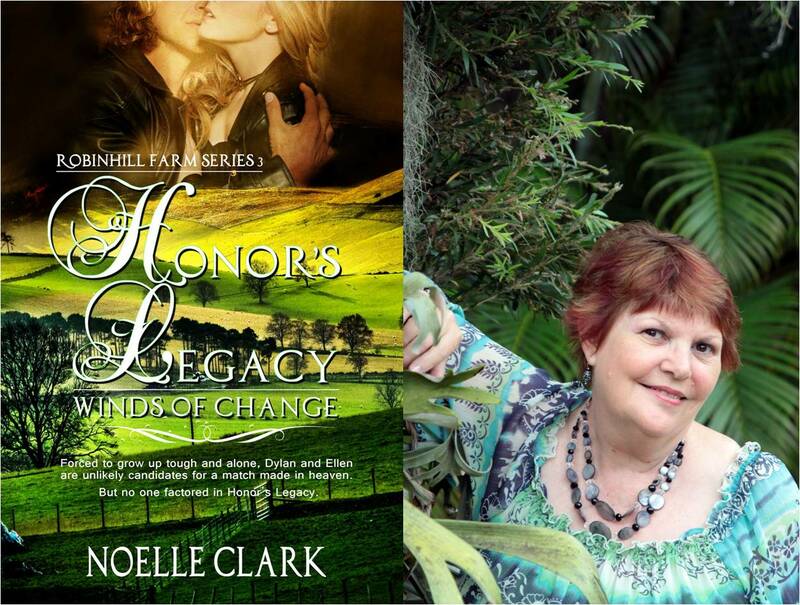 Honor’s Legacy is Book 3 of my Robinhill Farm Series. Each of the books are standalone novels, yet are set over an eight year period where we see the same characters grow and change. In this last one of the series, I introduce two new characters who, through serendipitous ways, meet on Robinhill Farm. The Aussie link, begun in Book 1, continues with an Australian stockman who is trying to start afresh after some traumatic years on his farm. The series was inspired by my own Irish roots, and a visit to my cousins in Ireland. It’s interesting to see the similarities in blood relatives who are separated by culture, distance, and time. I have several books on the go right now: Kate Furnivall’s ‘The Italian Wife’; Susanne Bellamy’s ‘Second Chance Love’; and Annie Seaton’s ‘Kakadu Sunset’. Revisit Capri, Italy, and stay there for a week or two. Our freedom and way of life. Romance books are a slice of life. Characters hurt, they face challenges, and they have to make decisions. 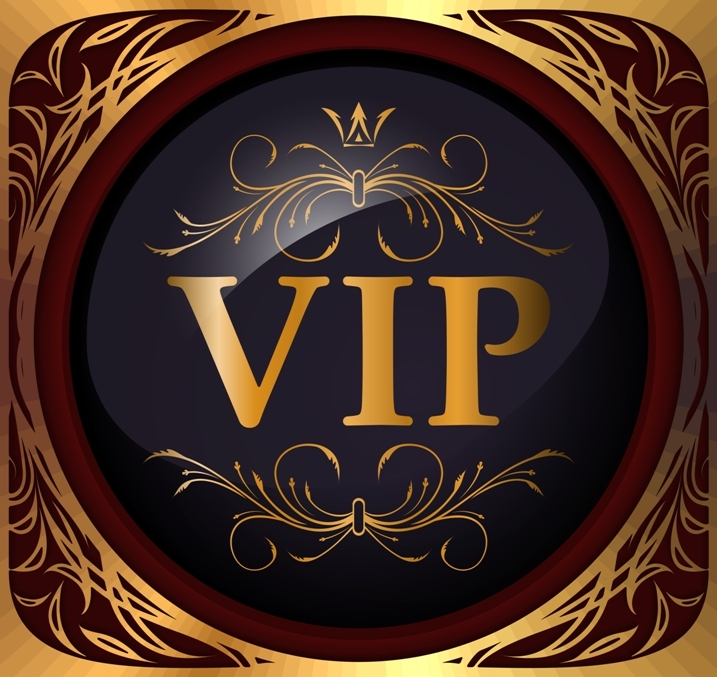 Romance books offer hope and provide an uplifting ending for readers who identify with the issues faced by the characters. I’m excited to say that I will be Book #13 in the Bindarra Creek Romance series. My story – Buckley’s Chance – will be out in July. I have a few other projects that will come to fruition this year. Writing two long novels, two novellas, and learning how to self-publish my books after one of my US publishers closed its doors, are major achievements in a year that threw multiple personal challenges my way. Australian stockman, Dylan Thompson, has had enough of farming. He seeks greener pastures and stumbles upon Robinhill Farm in beautiful Ireland. It’s there that he meets the beautiful young nanny, Ellen O’Malley. He’s intrigued by her but it’s clear she wants nothing to do with him. Despite her vulnerable-looking exterior, Ellen O’Malley is tough. She’s had to be. All her life she’s had to struggle against not fitting in. The cruel and lonely hand she’s been dealt has made her mistrustful of many, and extremely loyal to a few. Is it just coincidence that Ellen and Dylan meet? Or could it be part of the magic of Honor’s legacy? In this tale of redemption, forgiveness, love, and letting go, Dylan and Ellen come to terms with their past. Under the watchful eye of loved ones they slowly learn how to put their demons to bed and embrace a future full of promise. Thanks so much for spotlighting me on the Aussie Month.